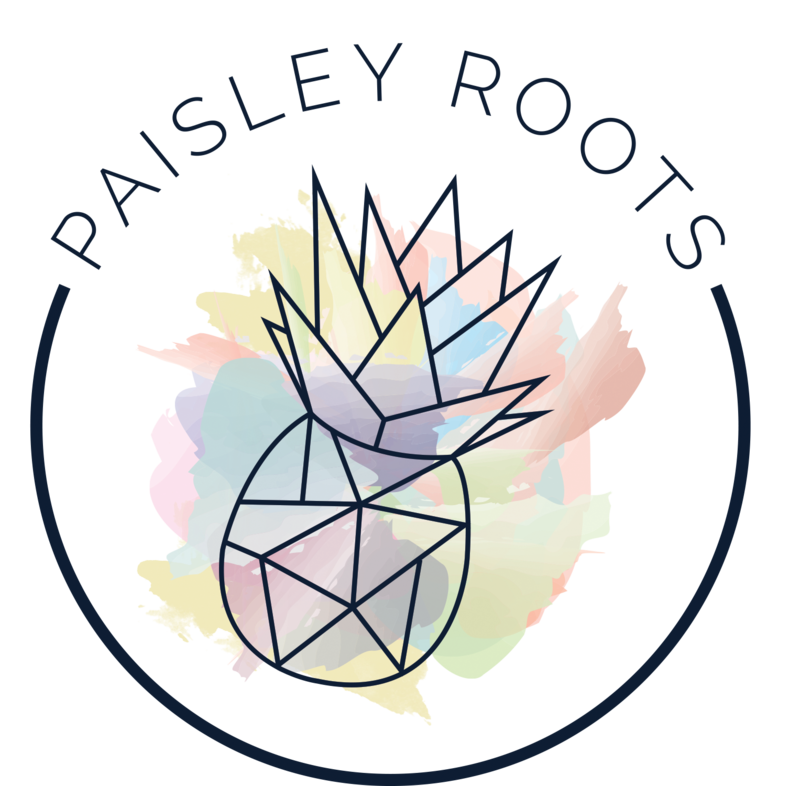 Paisley Roots: Five Gates Boutique - Giveaway! Five Gates Boutique - Giveaway! It's not a big secret that I love hair accessories. I rarely wear them for reasons unknown, but since the moment the nurses in the hospital brought Aevs to me with a little purple bow on her head, I've been obsessed with hair accessories being a part of their wardrobe. My girls have tons of bows that perfectly match almost every item of clothing they own. And just like their clothes, the hair accessories will always increase so that we have that perfect little accessory to go with any outfit. What can I say, I'm crazy when it comes to my kids and the small details. I'm always very excited when I find someone I know in the crafting business, and thanks to Facebook for letting us snoop into our friends lives, I found out that one of my Elementary school friends, Kayla, makes some of the most adorable head wraps, beanies, turbans, baby leggings and rompers. She has 5 girls who are just gorgeous, and she is an amazing mother to them. Her Etsy shop is called Five Gates Boutique and you can find her on Instagram at @fivegatesboutique. 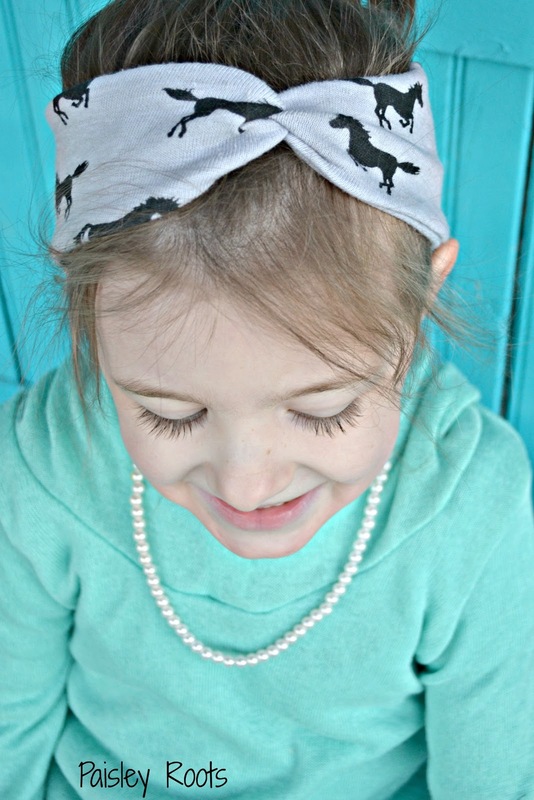 I bought the Giddy up Mock Turban (childs size) from her shop and my girls love it! So of course I had to ask if I could have a giveaway! Kayla was so sweet and sent out 2 turbans! 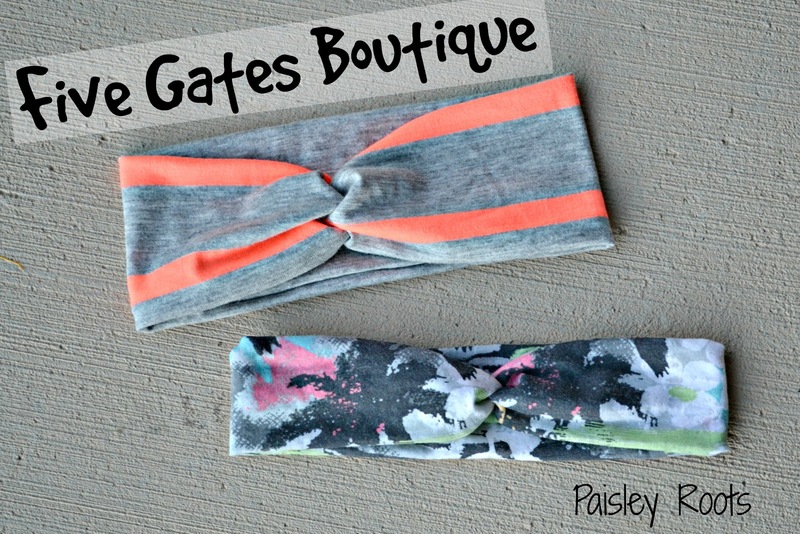 This giveaway is open Worldwide, so everyone enter and go check out Five Gates Boutique! So cute. I love that birds of paradise print!